Sangmin Chae (Video Design) is a media artist with extensive knowledge designing and building video systems for media and performance. He is a graduate of Seoul Institute of the Arts where he studied broadcasting and he is currently an MFA candidate at the Performance and Interactive Media Arts program at CUNY Brooklyn College. 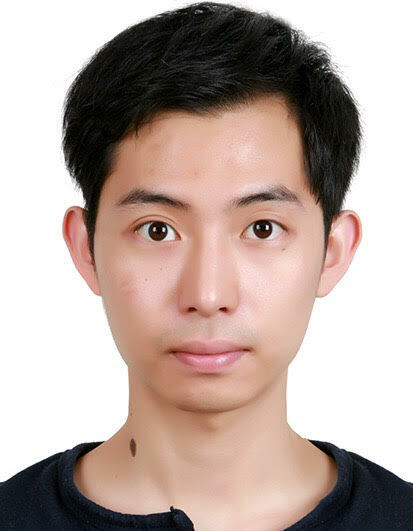 Sangmin is an Associated Artist in CultureHub and worked on several CultureHub productions including Hi-fi Wi-fi Sci-fi. In collaboration with the CultureHub team Sangmin did the video design and installed the video system for Italy’s Motus and lamama Theatre production of Panorama as part of the Public's Under The Radar Festival at La MaMa in New York City.